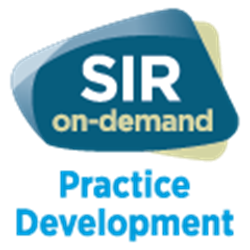 This on-demand activity is intended for SIR to provide a comprehensive overview of what's new in IR coding in 2018 and some common coding scenarios. The webinar will address issues regarding denied claims,common mistakes, and inaccurate documentation. This course is intended to meet the educational needs of interventional radiologists, IR clinical technologists, and administrators with an interest or responsibilities for accurate coding and practice reimbursement. This program is approved for 1.0 self-assessment (SAM) credits by the Society of Interventional Radiology (SIR) – Approval Date: January 21, 2018. 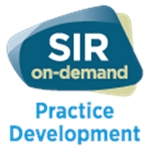 SIR is awarded Deemed Status by the American Board of Radiology (ABR). This educational activity meets the criteria for SA-CME toward the purpose of fulfilling requirements in the ABR Maintenance of Certification (MOC) Program.